Threatened with separation, two young brothers escape from an orphanage and make a perilous journey from New York to Boys' Town in Nebraska. 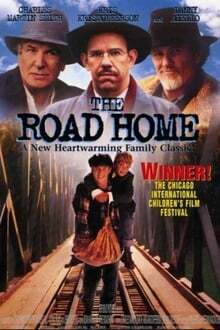 We don't have any reviews for The Road Home. We don't have enough data to suggest any movies based on The Road Home. You can help by rating movies you've seen.